As soon the calendar rolls over to fall, I get antsy to make chili. This conversation took place at our house the first week of fall this year (okay, the second day of fall): me: It’s fall! How about chili for dinner? husband: It’s 88 degrees, and you want chili? me: Yes! And that’s why we have air conditioning. He just laughed and shook his head as I got out the slow cooker, and turned down the AC for him, because nothing stands in my way of chili in the fall! If it’s starting to get cooler where you are—or even if it’s not—here are some mouthwatering slow cooker recipes to tempt your taste buds, warm you from the inside out, and get you in the mood for fall. Soups and stews are perfect recipes for your slow cooker. Often you can prep and add all the ingredients, set the slow cooker, and go about your day while the slow cooker does all the work for you. Here are some hearty slow cooker soups and stews you might like. 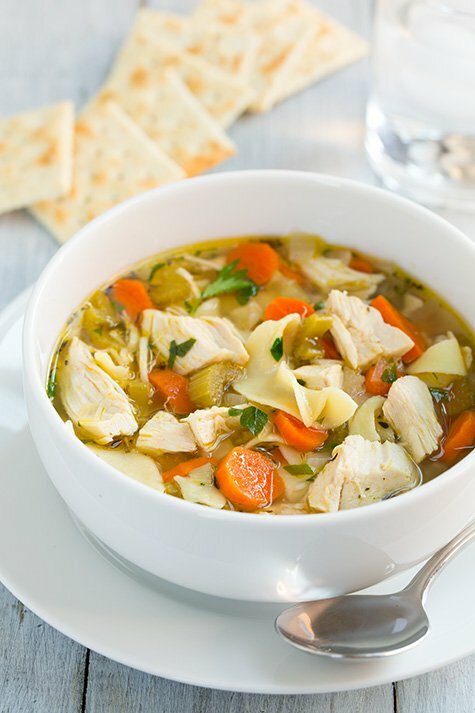 The classic bowl when you’re feeling under the weather, this Slow Cooker Chicken Noodle Soup is so tasty, you’ll crave it even when you’re feeling great! 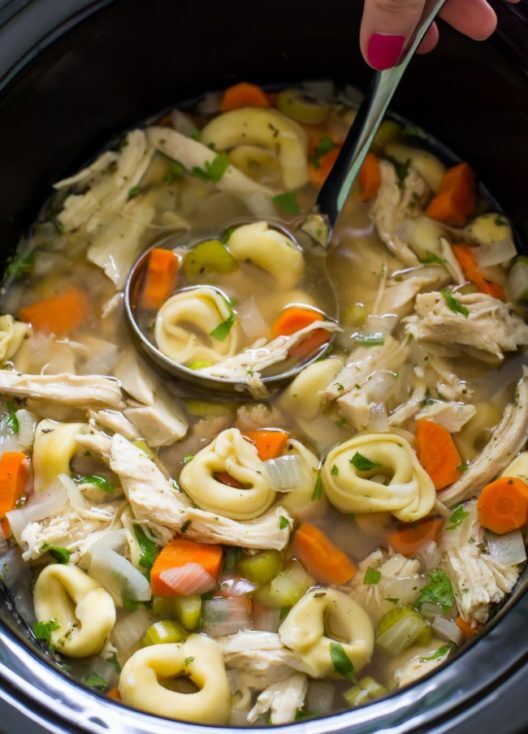 Chock full of chicken, vegetables, and creamy cheese tortellini, this Slow Cooker Chicken Tortellini Soup will soon become a regular on your menu. 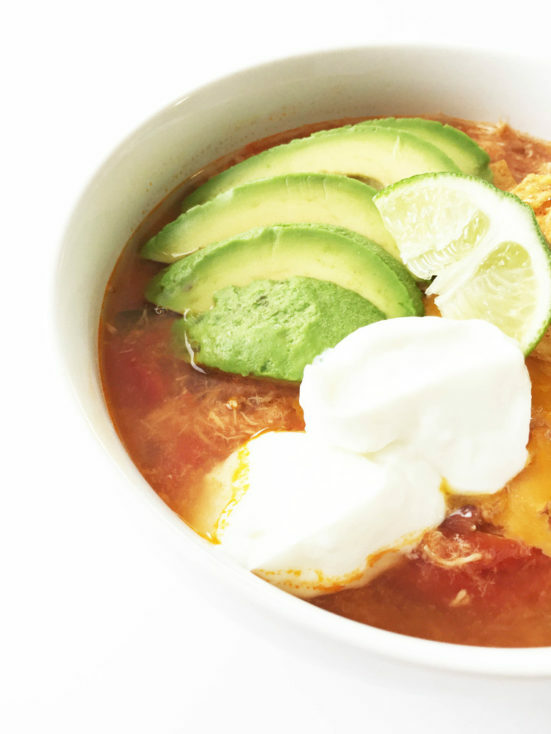 Fresh and flavorful, this Healthified Crock Pot Chicken Tortilla Soup will fill you up without any guilt. 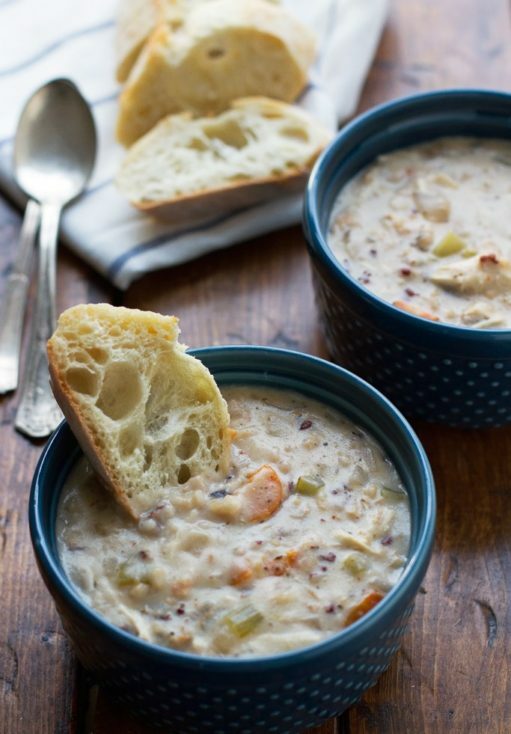 This Slow Cooker Creamy Chicken Wild Rice Soup is warm, creamy, delicious, and so easy to make. 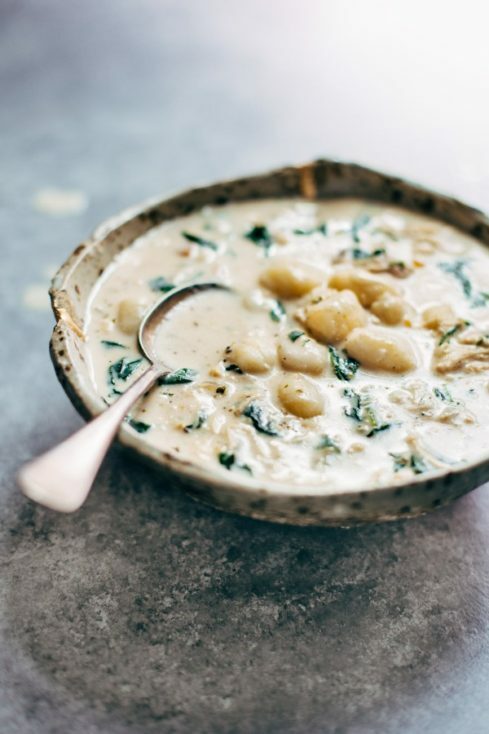 Serve bowls of this rich and filling Crockpot Chicken Gnocchi Soup on chilly days to warm your family. Pair it with a salad and some crusty bread for a homey meal. 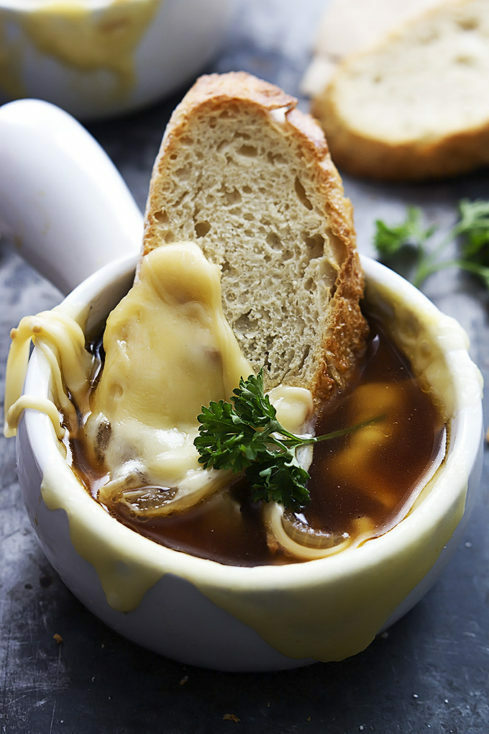 Sweet caramelized onions, creamy Gruyère (or Swiss) cheese, and flavorful beef broth combine in this Slow Cooker French Onion Soup. 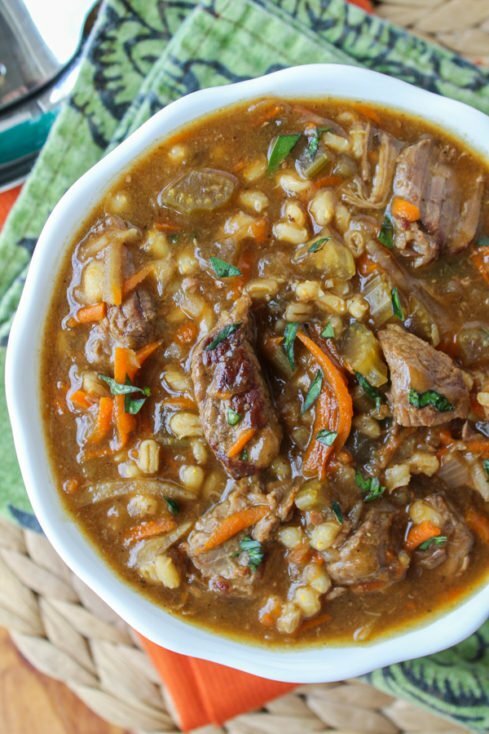 Make this thick and hearty Slow Cooker Beef Barley Soup on a weekend when you’re home to enjoy how awesome it smells as it cooks. 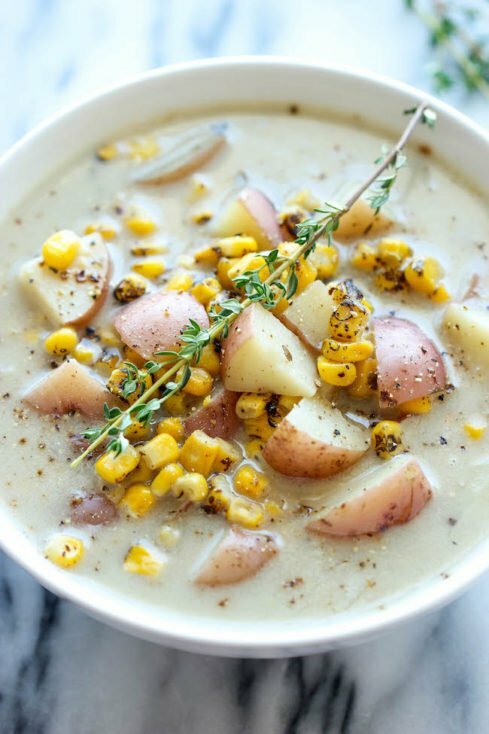 This rustic Slow Cooker Potato and Corn Chowder is so simple to prepare. Stir in the butter and cream just before serving. 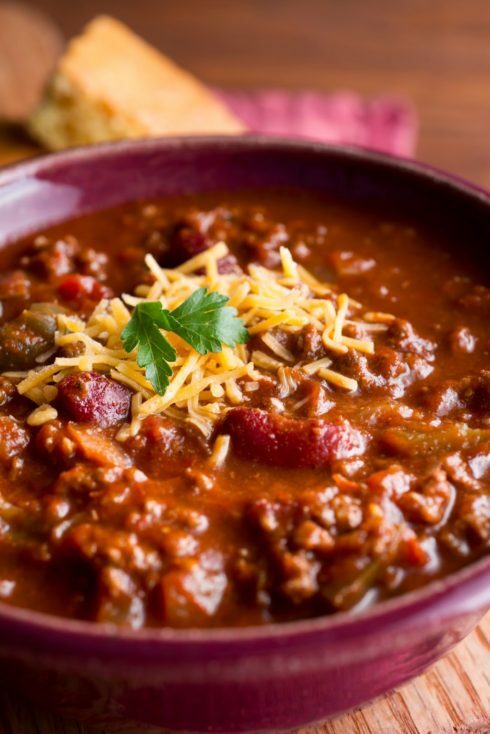 Chili might be my favorite thing to make in the slow cooker. Pair it with sweet cornbread for a warm and hearty meal. 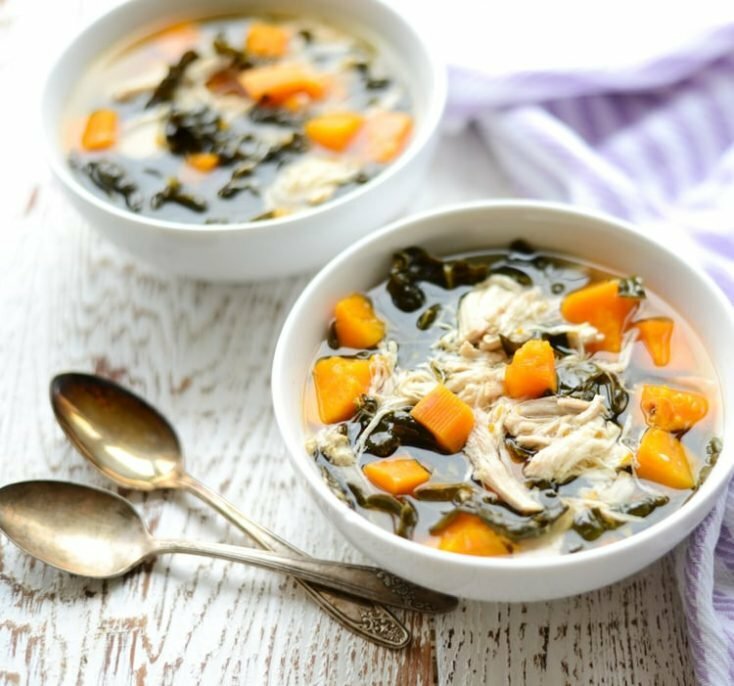 This Slow Cooker Chicken, Kale, and Sweet Potato Stew couldn’t be easier—or more delicious! In addition to soups and stews, your slow cooker loves to go to work on cuts of meat and transform them into tender, juicy, flavorful dishes. 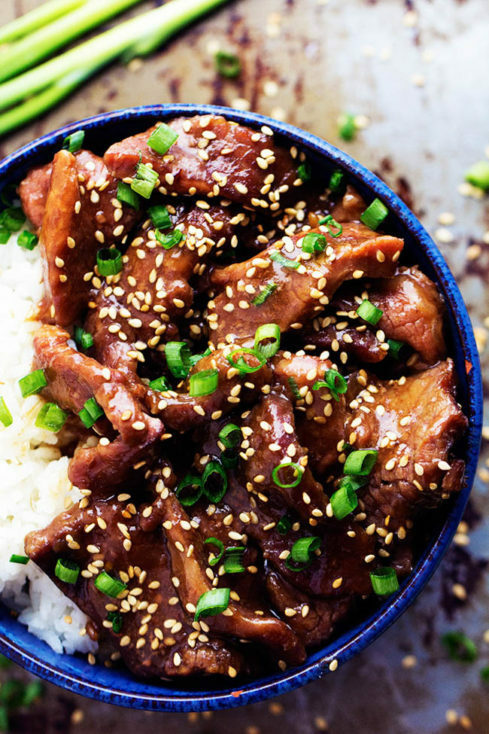 Check out these meaty entrées your slow cooker can create. 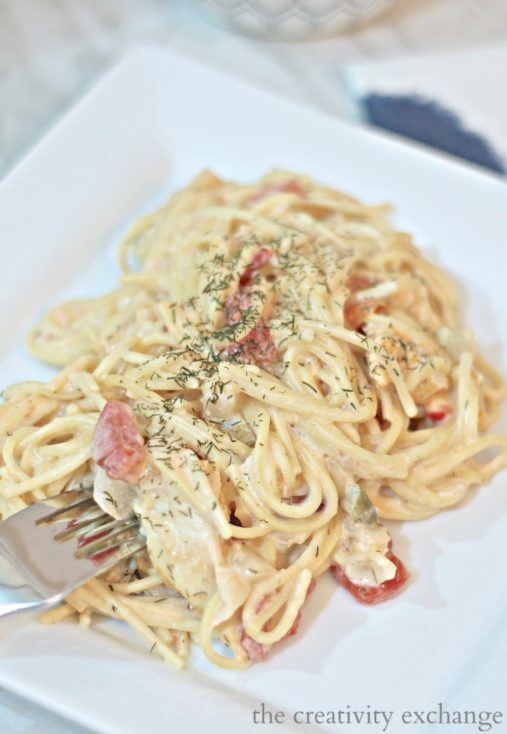 Cyndy has perfected her Texas Chicken Spaghetti recipe over the years, and you’ll love her incredible slow cooker version. 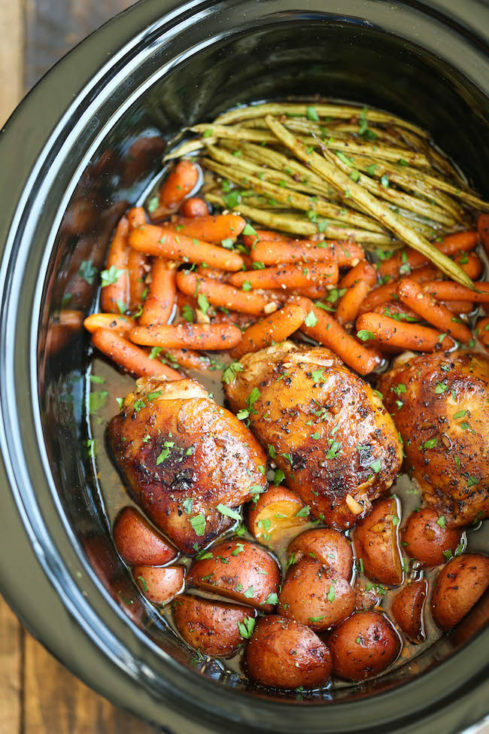 This Slow Cooker Honey Garlic Chicken and Veggies recipe might sound complicated, but it couldn’t be easier, thanks to your helpful slow cooker. Your slow cooker can transform many cuts of meat into moist and tender bites, and that’s especially true with the flank steak used in this Slow Cooker Korean Beef. 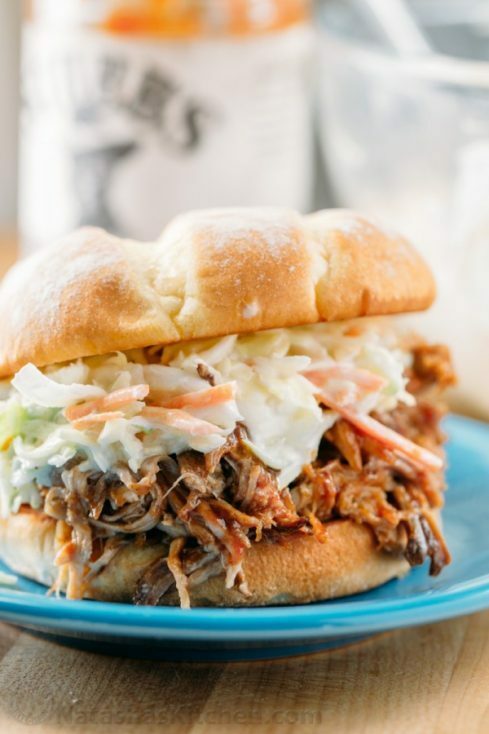 As this tender and flavorful Slow Cooker Pulled Pork recipe proves, pork and slow cookers are made for each other. 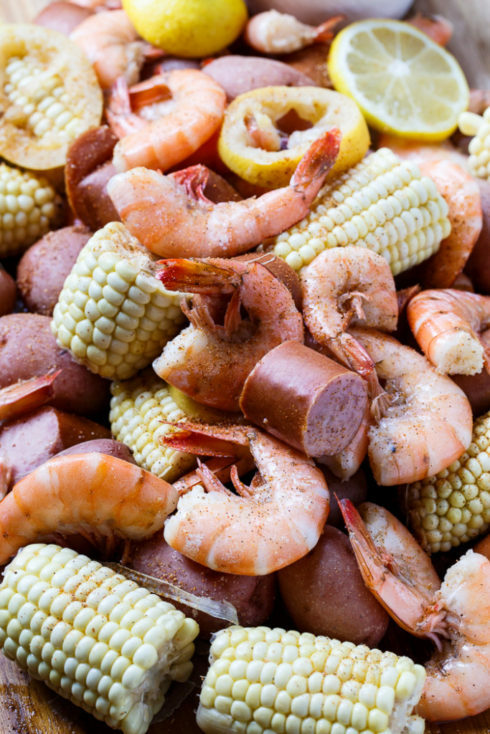 Seafood generally doesn’t require a long cook time, but you can still enjoy it in your slow cooker by adding it near the end of the cook time so it has time to warm and absorb the flavor of the other ingredients, as in this Slow Cooker Low Country Boil. 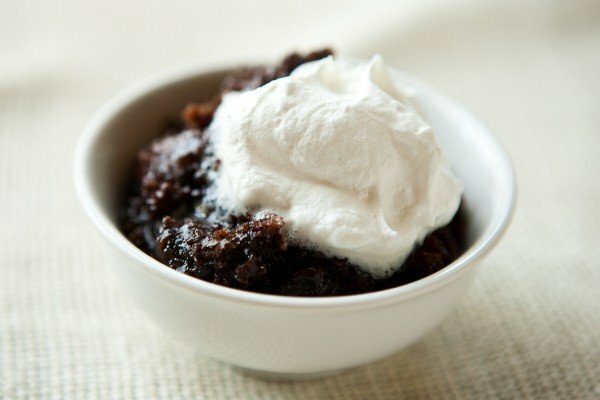 Ever the kitchen workhorse, your slow cooker also can turn out tasty desserts. Here’s a sampling to get your mouth watering. 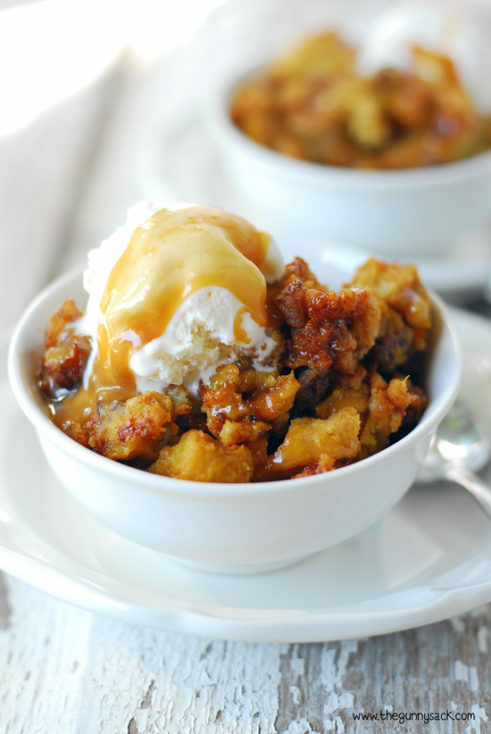 Pair this Slow Cooker Pumpkin Pecan Bread Pudding with vanilla ice cream and caramel topping for a sweet and delicious treat. 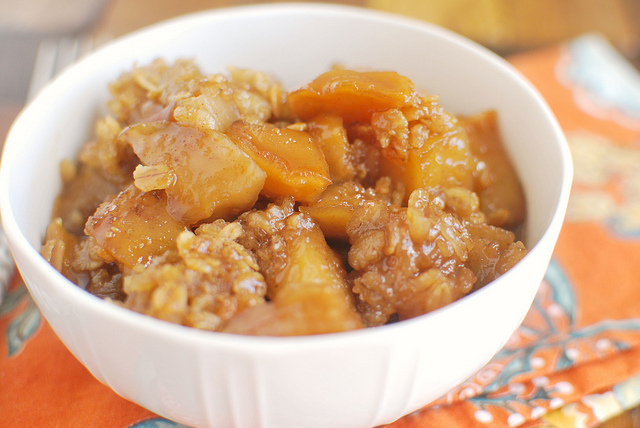 Combine apples, caramel, cinnamon, oats, and a few other simple ingredients in your slow cooker, and you’ll be rewarded with this scrumptious Slow Cooker Caramel Apple Crumble. Chocoholics rejoice! Your slow cooker can make this rich and gooey Slow Cooker Chocolate Lava Cake in no time. Pie in a slow cooker? You bet! 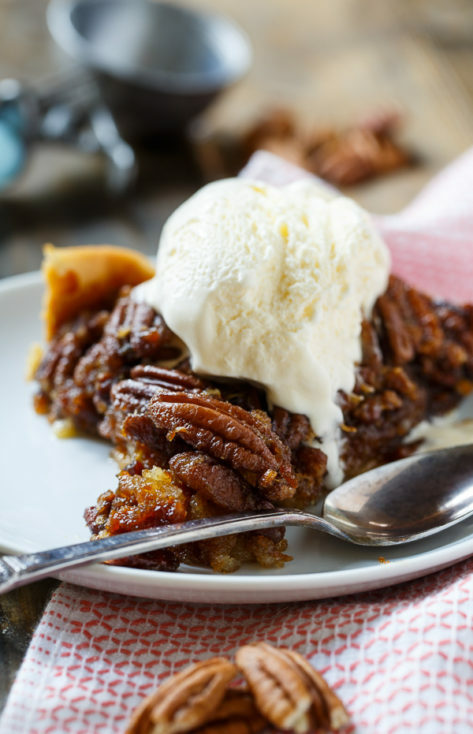 You won’t believe how tasty this Crock Pot Pecan Pie is! 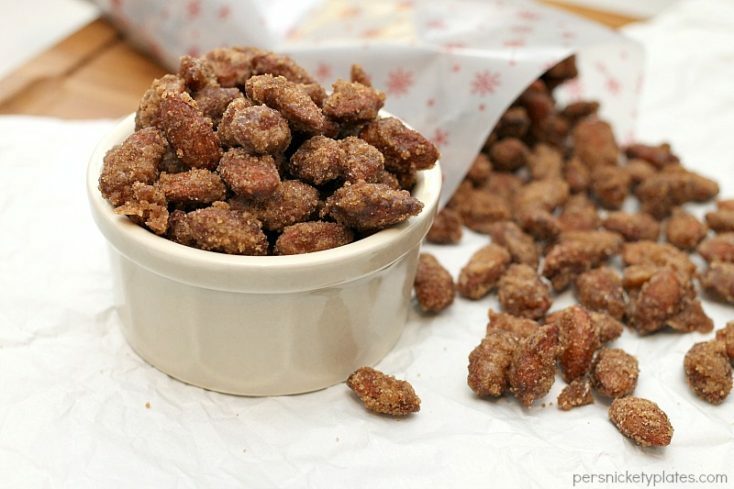 If you make a beeline to the candied almonds at fairs or festivals, you’ll love these Slow Cooker Cinnamon Sugar Candied Almonds. Fall is the best time to put your slow cooker to work making delicious, mostly one-pot meals for your family. Whether you try one of these recipes or prepare one of your own, your slow cooker can do the work for you. Easy and delicious! 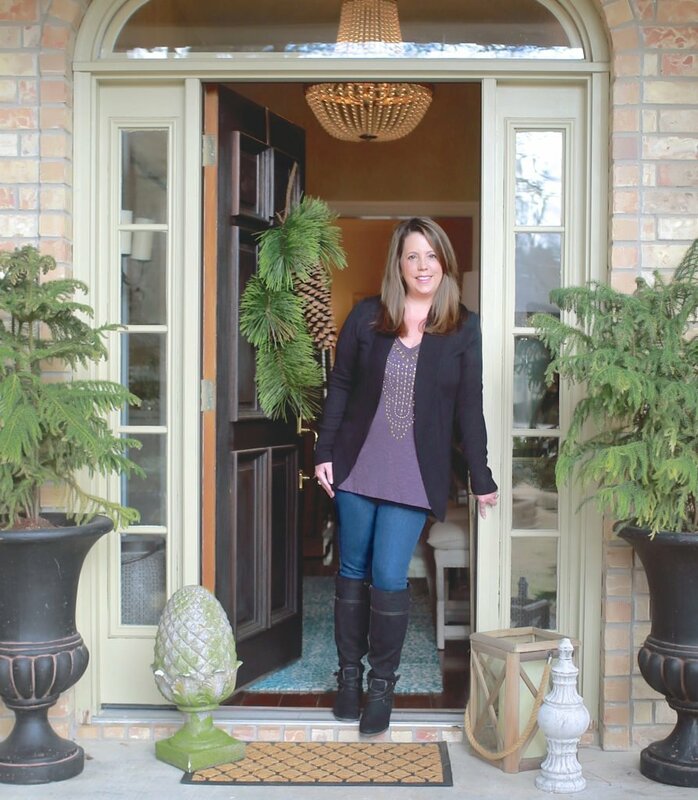 This may be one of my favorite posts Christy! Everything looks so yummy! We live in Texas and I made chili two weeks ago ? 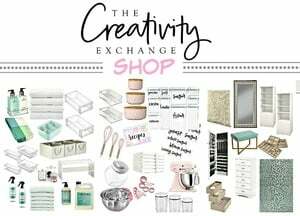 Oh my, I am liking most of these, will begin making these soon soon. One of my favorites to make in the fall and into the winter is Chicken and Dumplings, I just have to wait until it gets a little cooler here because it makes me hot when I eat it, ha. I am very warm natured. Thanks.